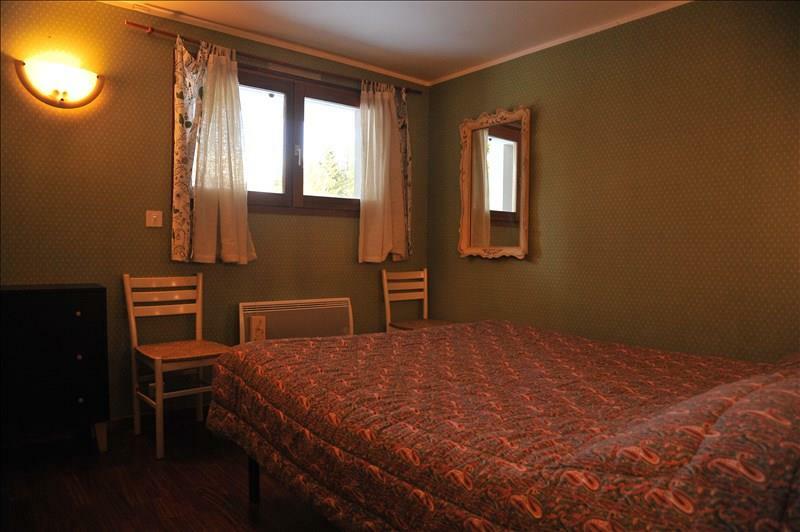 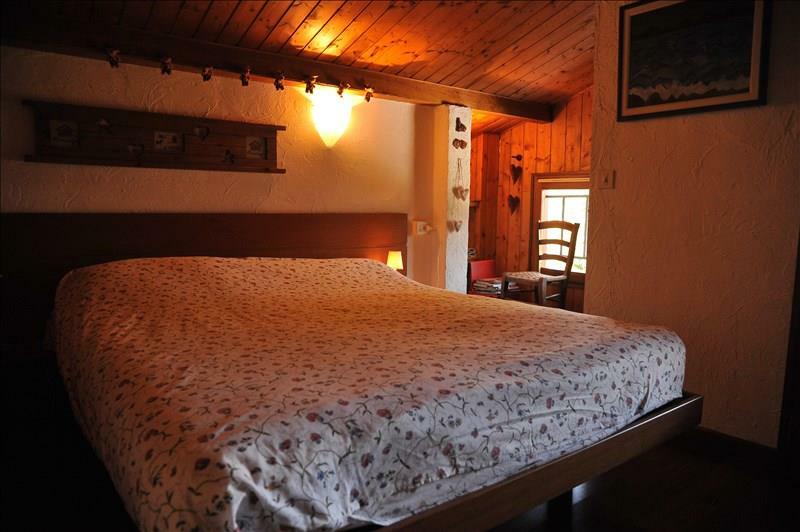 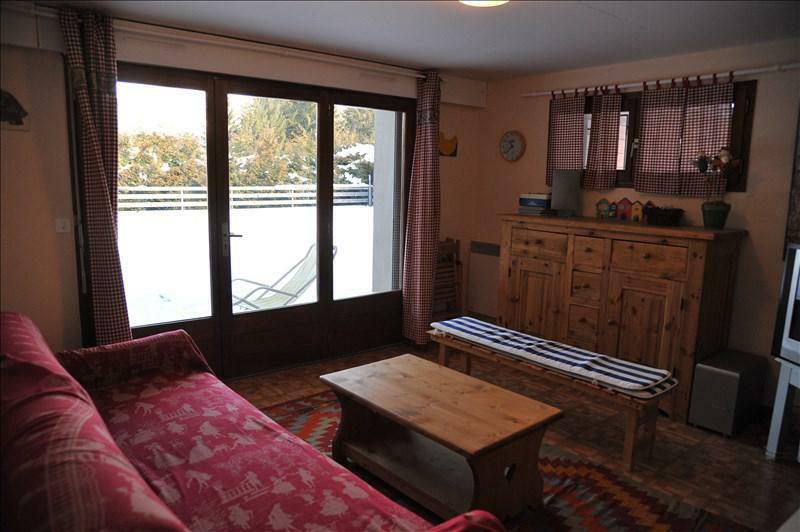 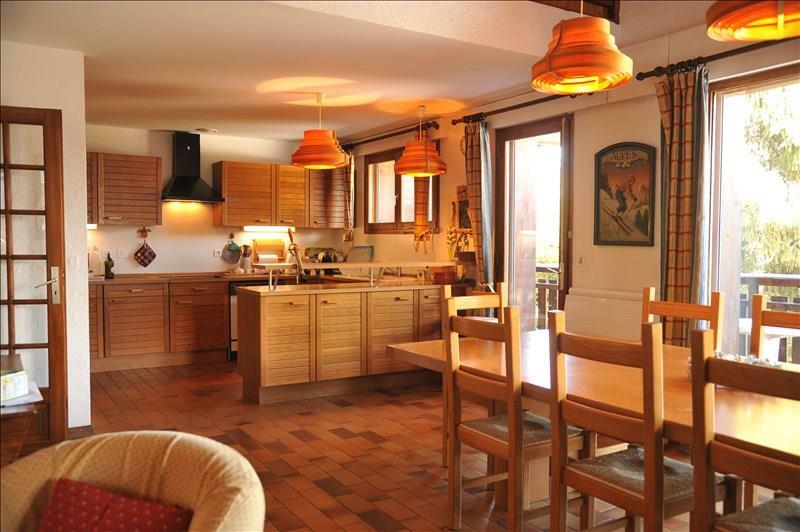 An attractive, spacious, family chalet located in the Bettex area of St Gervais, close to the ski pistes & walking tracks, with a SW facing terrace and outside swimming pool. 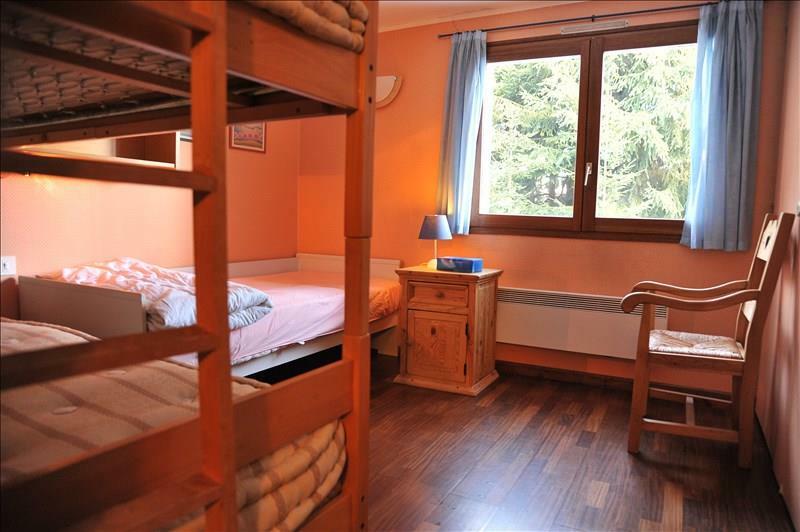 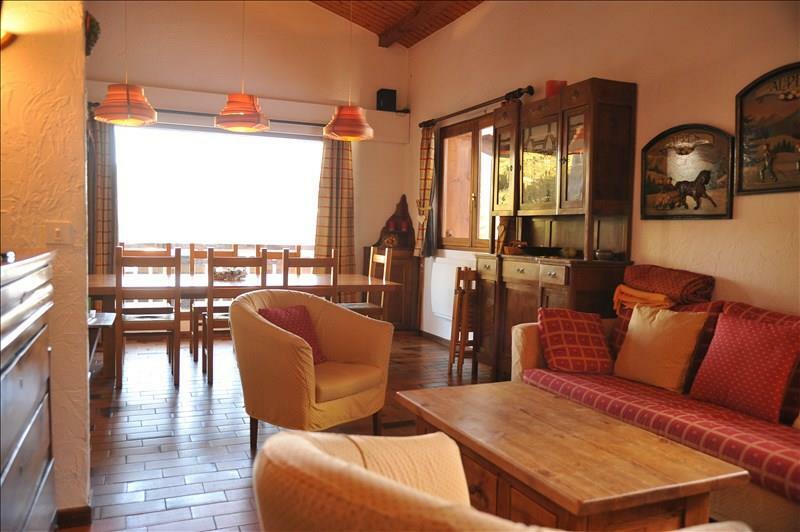 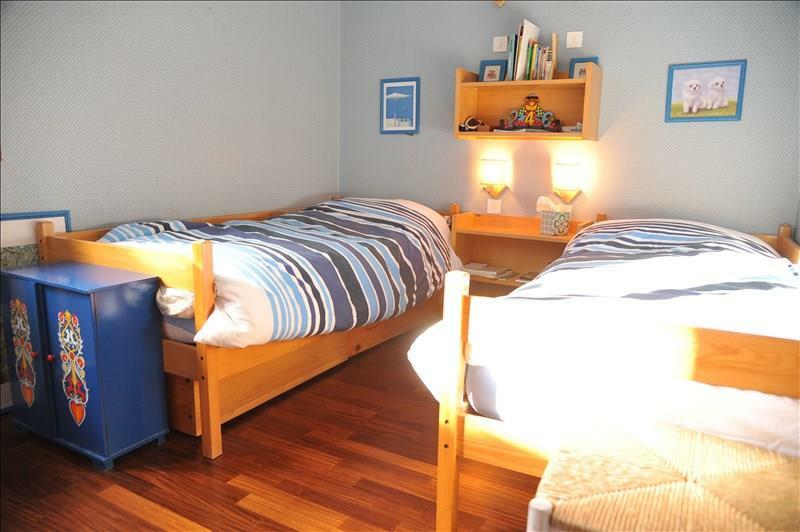 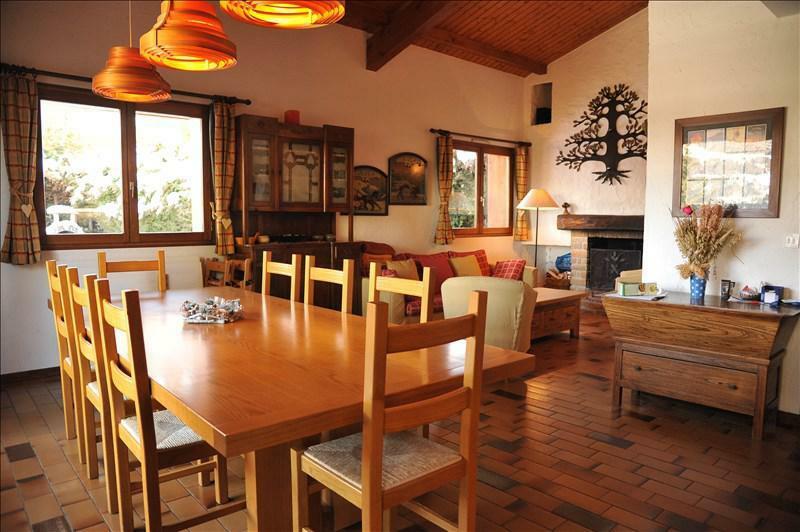 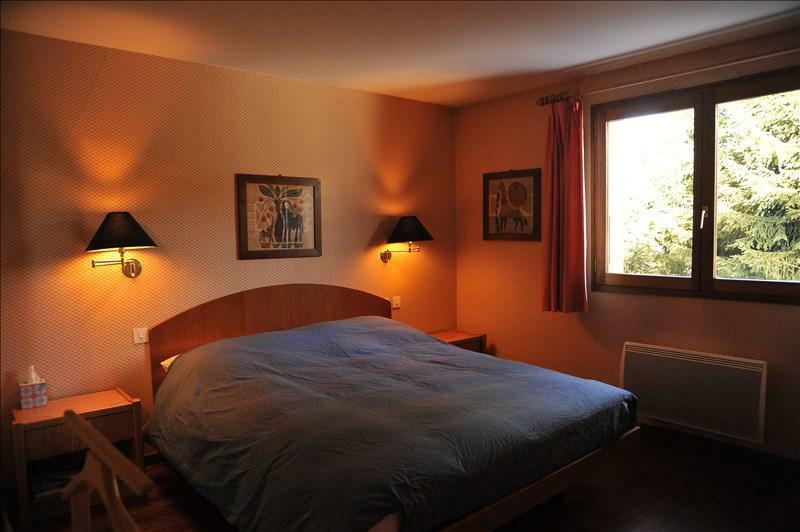 The chalet comprises 6 bedrooms; with 3 bathrooms, a large living room of 50m2, with log fire and open plan kitchen. 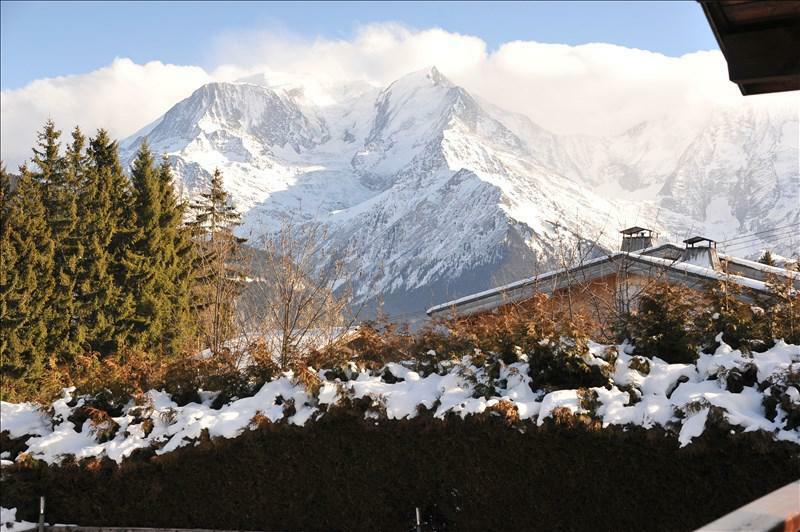 The views of Mont Blanc from the terrace are outstanding.